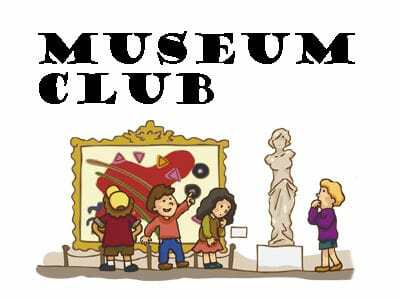 Do you love museums? Are you aged between 7 and 14 years? Make a clay pot based on the Bronze Age designs displayed in the museum. Handle real and replica artefacts made of flint and bronze.